11:15 AM to 12:20 PM – Bhajan Kirtan and Discourse. In case of Haven check weekly email for timing. 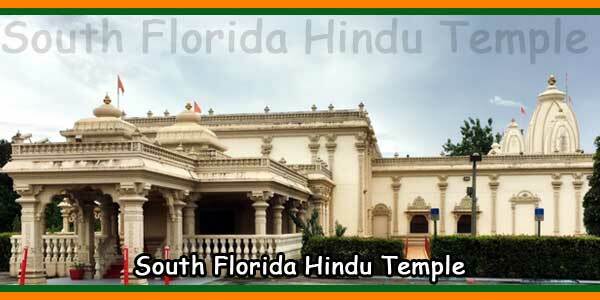 The Hindu Temple in South Florida is a place where hundreds of people gather for collective prayers every Sunday morning. 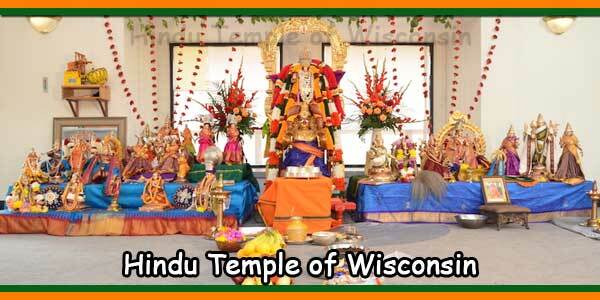 The temple culture is inclusive and celebrates festivals from all over India. 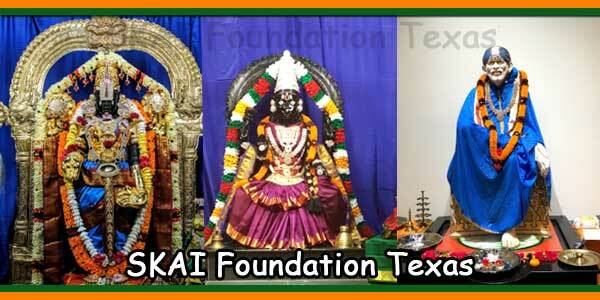 A weekly program includes: Rudra Abhishekam, Hanuman Chalisa, Lakshmi ma puja, Ma Saraswati puja, Havana monthly. Beyond its overwhelming architectural beauty, it is also a place where education is valued. Children from all over India come together in the most appropriate learning environments to learn the values and principles of Sanatana Dharma. The program is in English and the focus is on character education directly from our scriptures. Group studies for adults with several books are also available. 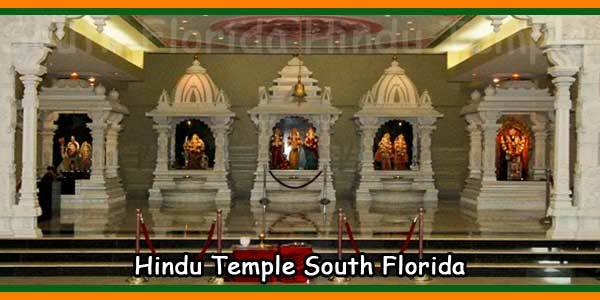 The Hindu Temple in South Florida goes beyond religious and educational programs. The temple is constantly full of cultural activities throughout the week and not only during festivals. 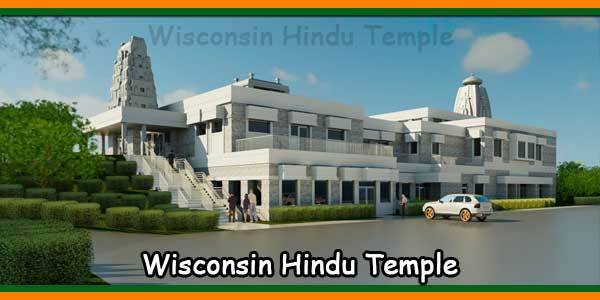 The temple offers classes like Bharatnatyam, Tabla, kathak and yoga for children and adults. 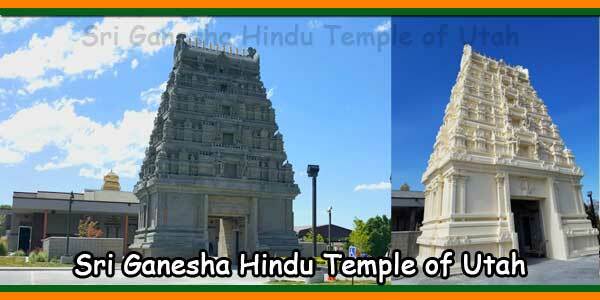 Volunteers, the soul of the temple, lead the Prasad Committee temple to the finance committee and devotees are encouraged to get involved and share their talents and time. The Prasad Committee always needs quiet and dedicated cooks, the educational program always looks for dedicated volunteers to teach, garlands are made weekly, maintenance and cleanup after each event is always essential, the religious committee is always looking for volunteers dedicated and reliable help before and after each offer or havan. As much as volunteers are needed, the temple is growing. Your donations, big or small, are highly appreciated and put to good use. 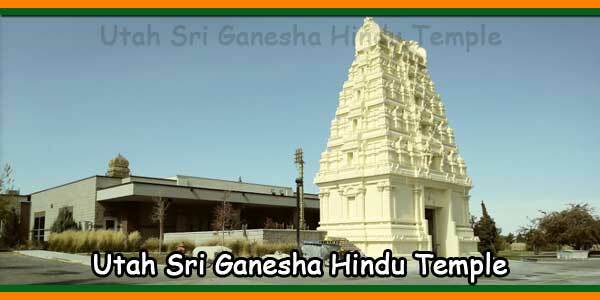 So come to the Hindu Temple in South Florida and gather you and your family with all that is Hindu. The environment will make you feel at home. Our Bala Vihar classes are based on thousands of years of Hindu spiritual values inscribed in our scriptures. We take this ancient knowledge, transmitted by our Rishis, and teach children how to apply it in their daily lives in an interactive way through storytelling, discussions, tasks and games. In this way, the experience for children is filled with fun and pleasure. Children also learn prayers and bhajans. We focus on the creation of characters and values, taught in English, in groups adapted to their age. Our Curriculum, drawn from various sources such as the Chinmaya Mission, Arshad Vidya Gurukulam, is continually updated according to reviews, and is appropriate for your age from 4 years old. Teen students have a discussion-based course to help them better understand and solve their current problems and the life pressures that our children are experiencing especially because of their cultural background. Adult classes run in parallel with the moment when parents get involved. We encourage all parents to participate in adult education since parents are role models. Hindi and Gujarati language classes are offered to children and adults 5 years and older. All sevaks are volunteers and give their time for preparation and lessons. 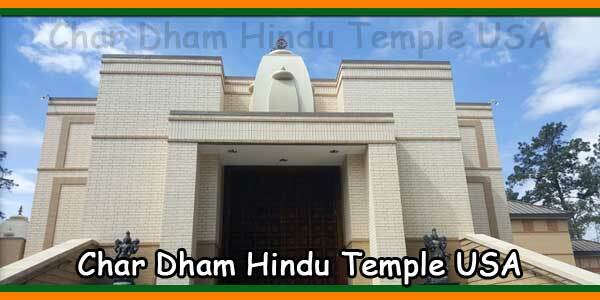 We would also like to invite all young people and parents to join the bhajan group that formed in the temple. The practice for the bhajan group is immediately after Aarti. The educational program goes even further and offers courses in Bharat Natyam, Kathak, Table and Yoga. *Cost structure below; books provided; follows academic year. *Cost structure below; follows academic year. The fees charged by the temple must cover operating expenses as well as other unforeseen expenses. Manuals and educational materials for children are provided FREE.